Krasimira Butseva is a freelance photographer and writer, based between Bulgaria and England. 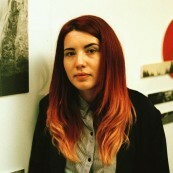 In 2017 she graduated from her studied in MA Photography at the University of Portsmouth; in her research and practice, she had focused on studying the violations against human rights in post-communist Bulgaria. 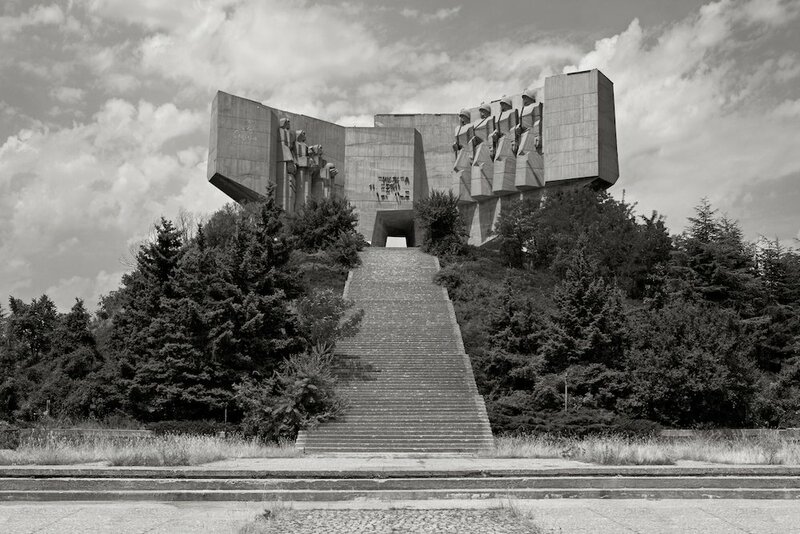 Krasimira is also interested in exploring the past of Soviet Bulgaria as well as its effects on the present.